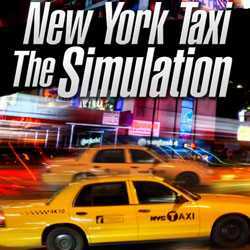 New York Taxi Simulator is a Simulation game for PC published by UIG GmbH in 2016. Are you Ready to be a taxi driver at New York? You can choose a taxi between three choices. But it’s not possible to do it at first. Because you can only pay the price of the first choice.